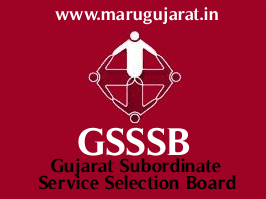 Assistant Fisheries Superintendent (Advt. No. 130/201617), This exam was held in the month of July 2017, Check below for more details. Note: Candidates can send their objections to board before 05-08-2017.